Ardeta Media Review 2019: Is Ardeta Media a Good Hosting? Ardentmedia in based in Indonesia and has the right packages for customers looking for unlimited features and an easy-to-use control panel. Ardetamedia is a hosting provider based in Indonesia and serves predominantly Indonesian customers. Their servers are based in Indonesia and they are known for providing unlimited hosting packages at low prices. What sets Ardetamedia apart from other hosting services is that they offer unlimited plans at reasonable prices. Even the budget plan offers unlimited bandwidth, email accounts, and databases. The hosting accounts support various programming and scripting languages including PHP, Ruby on Rails, Curl, Perl and GD 2. You can try the cPanel yourself by accessing the demo on their website. The cPanel has an easy-to-use interface where all the tools are distributed under their respective categories like Security, Email, Software, Files, Domains and Databases. There is also a Metrics section that gives you access to statistics about your website’s visitors, errors on the site, and the bandwidth you have utilized so far. It also features the Softaculous apps installer, ideal for installing scripts and apps like WordPress on your website. You can even check out the Softaculous demo from the website so you know what you are going to get. Security features are vital for all website owners and ArdetaMedia doesn’t disappoint in that regard. You can opt for the free SSL certificate when buying the hosting package by getting in touch with their support and asking for it. HotLink protection prevents other websites from linking to the data on your website while Leech protection keeps the website safe from users trying to post personal data publicly. You can utilize the instant backup feature to create and manage backups of your website. There is a 30-day warranty for you to make sure every aspect of your hosting account is to your liking. 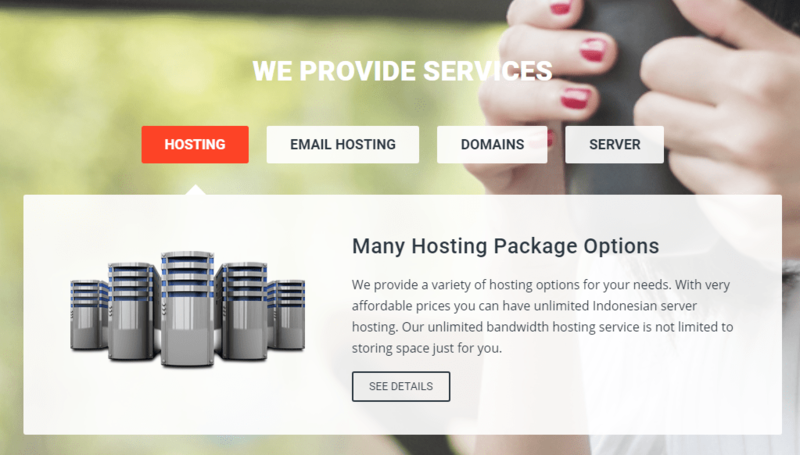 In order to cater to all kinds of website owners, ArdetaMedia offers both budget hosting as well as unlimited hosting. The budget hosting has three different packages which are aimed at users who have limited data online. You receive 1GB, 2GB and 4GB disk space respectively in the three packages. The good part is that you still get unlimited bandwidth, email accounts, and databases. If disk storage isn’t an issue, the budget hosting offers great value. The packages come at a really cheap price and having to pay upfront yearly shouldn’t be an issue. In case the budget hosting doesn’t fulfill your requirements, you can choose the unlimited hosting. This again has three different packages which are reasonably priced. You receive increased memory and disk storage compared to the budget packages but apart from that, there doesn’t seem to be a big difference. The details are clearly listed on the website so you just have to estimate your requirements and see whether the budget hosting is sufficient or not. It was not possible for me to test the efficiency of their live chat because it was offered in the Indonesian language only. What I can confirm is that the response was immediate and there was a real person behind the chat. It was disappointing to see that their social media pages links were broken but WhatsApp offers a good alternative. Support by telephone and email is also available 24/7 in addition to the knowledge base and ticket support system. Although the live chat was not available in the English language and is a clear disadvantage, there is hardly anything else that should worry you when hosting your sites at Ardentmedia. If you have some technical knowledge and think you won’t need the live chat very often, the unlimited packages are a great deal and come at a bargain price. Wondering how Ardeta Media stacks up against other Web Hosting companies? Enter any other Web Hosting company and we will give you a side-by-side comparison.